Discovery – online brand sentiments, social customer sentiments, brand philosophy, trust factor, quality assurance, timely delivery guarantee, customer reviews etc. Purchase – price competency, offers/discounts, shipping charges, availability of multiple modes of payment etc. Retention – good customer support, timely delivery, quality of delivery etc. Online businesses should do everything possible to ensure that a maximum percentage of their audience goes through these phases in order to achieve the best sales while maintaining growth. With this in mind, it’s important to note that a customer will not move on from one phase to the other unless they are completely satisfied with the one they’re in. Now, with respect to the above factors, what do businesses need to generate great results at each phase? a. The number of times your website has appeared in search result pages. b. The search ranking of your website, for relevant keywords, in different regions. c. The number of people that have clicked on the search results to reach your website. The major limitation we face with Google Webmasters is that only the past 90 days’ data is available on the tool. You will also not have access to data from the most recent few days. To work around these limitations, GMI has developed customisable solutions to capture and store the data on a daily basis into an in-house database. This data is then aligned with an online dashboard, where it could be monitored and downloaded by the marketing manager or the employee of the ecommerce business. Such reports allow decision-makers to easily access and study ongoing and past trends among their potential online customers. They could thus analyse performance by comparing metrics like “the percentage of potential audience who could have been converted last year” versus “the percentage that were converted to visits to the website this year”. c. The content of the offer message that motivated them to click. It has been observed, though, that most of these offer messages have plain-general links, using which it would be hard to derive this information or capture relevant data. UTM tags offer a solution here. UTM tags are codes added to the hyperlink to easily track the source and campaign that led the visitor to your website. So, it’s important to ensure that your partners are provided with these tagged URLs and that they add them to the content – banners/links/videos – leading to your website. All this while we have been talking about measuring data about how and why a customer visits a website. 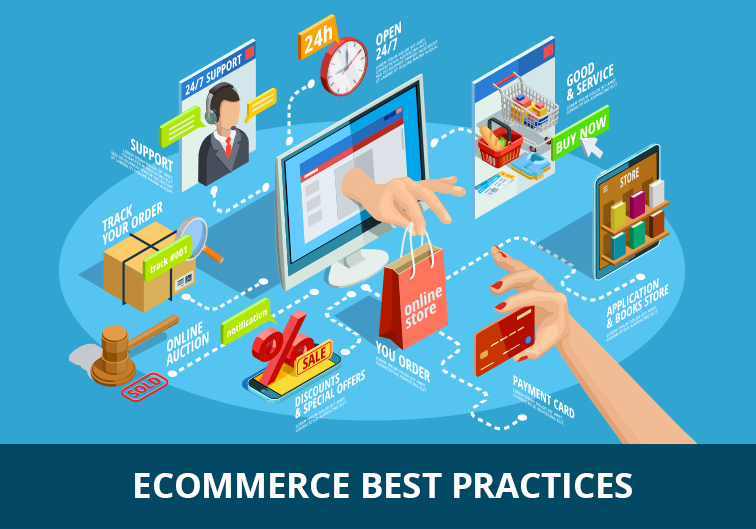 But for ecommerce websites to build successful digital strategies that ensure that each customer goes through all five stages, they need to study their customers’ website behaviour to design a smoother, streamlined and more intuitive user experience. This data can be gathered by tracking a host of different elements. This could range from “homepage image slider clicks” to “speed at which people scroll the web pages” to accurately tracking “how many blog pages were read by a user before making a purchase”. More about these in the next blog post. Stay tuned.